Not sure what to wear this weekend? 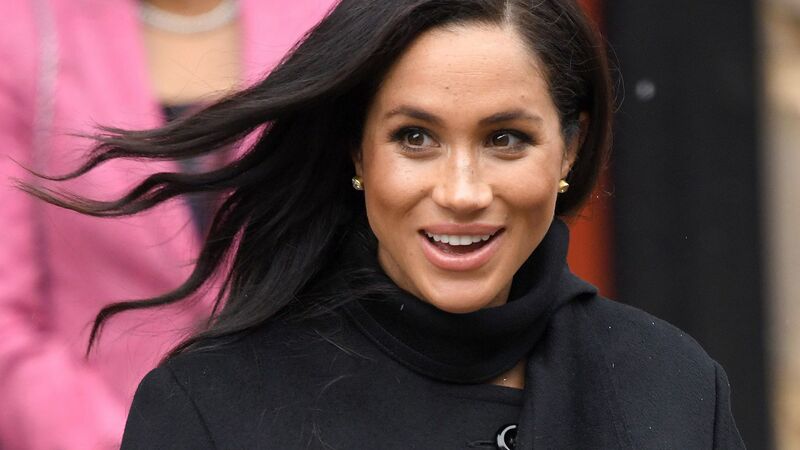 Meghan Markle has a few tips that will make sure you look your best. Of course, you could go all out with a glamorous dress. But nothing speaks louder than an understated look that's perfectly polished. It says, "No, I didn't try too hard, and I still look great." Markle's style is the perfect example. On Instagram, she posted an outfit shot and captioned the image, "Friday night." Her winning outfit combination includes perfectly fitting skinny jeans (extra cool points for distressed details) and sparkly look-at-me pumps. 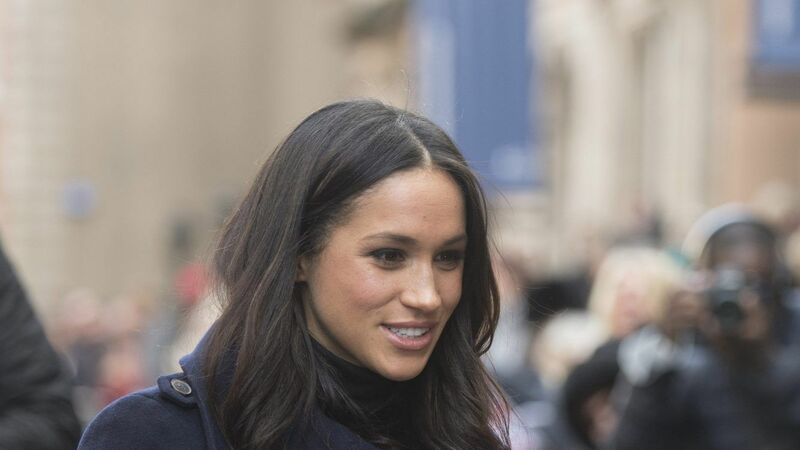 In the photo, Markle rocked a pair of ripped Paige jeans. 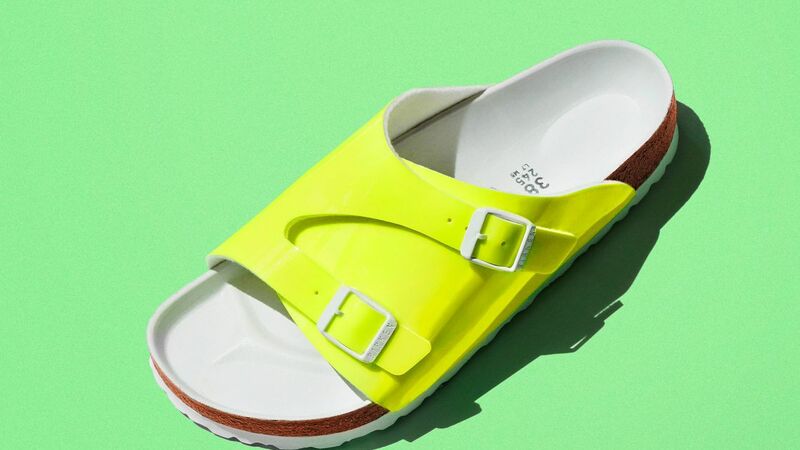 If you're not familiar with the brand, you've probably seen them on your favorite celebrities like Cindy Crawford and Olivia Palermo without even knowing it. Wondering about those glittery pumps? 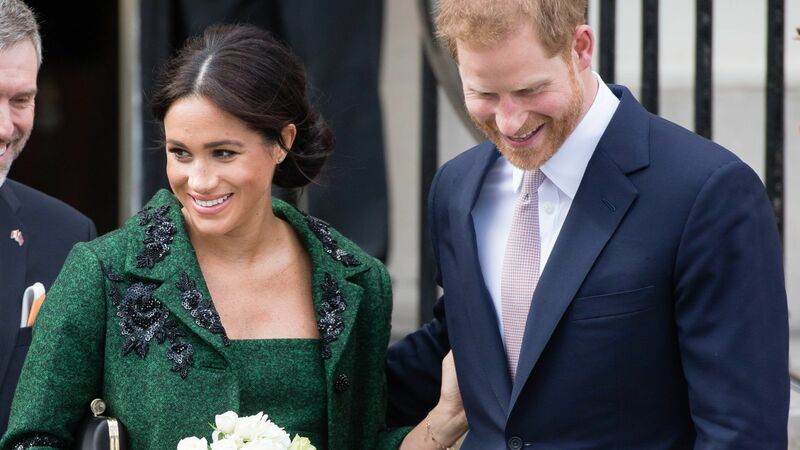 Markle's gorgeous heels are from Jimmy Choo—another celebrity fave. The bride-to-be cropped her top out of the photo, but she tagged Reitmans. It's a Canadian brand that's known for making classic designs that go with just about everything. So the next time you're attempting to put together the perfect Friday night look, remember that skinny jeans, standout pumps, and a classic top will never disappoint. Keep scrolling to channel Markle's impeccable style for your next night out. 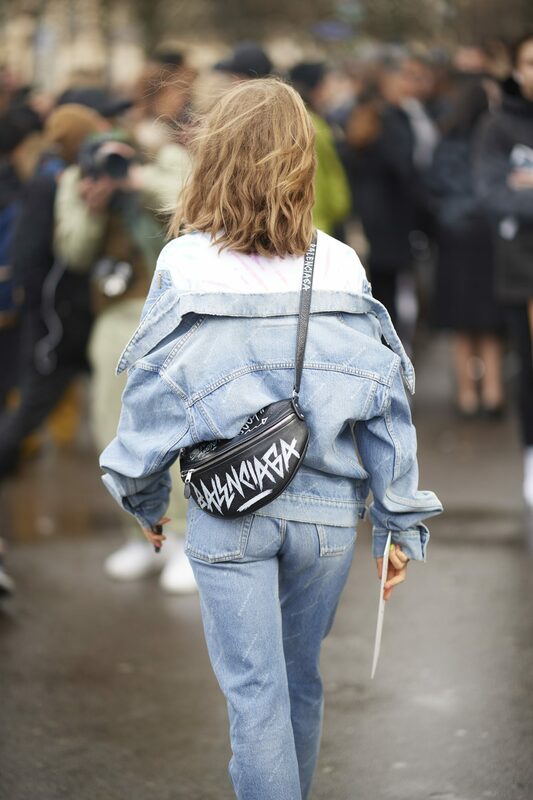 Get a relaxed look with distressed jeans that are cool-girl approved. Invest in a pair of classic pumps that will bring in compliments. Put a stylish twist on your classic button-down shirt for your next Friday night look.